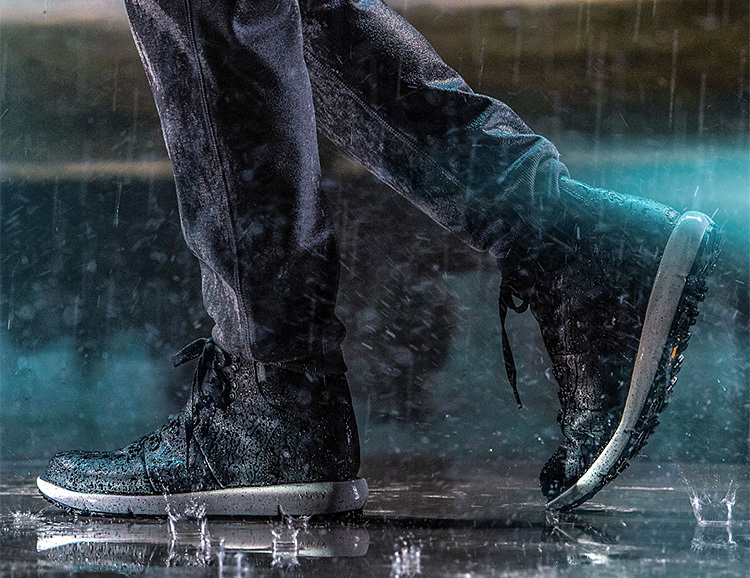 The days & nights are getting cooler. 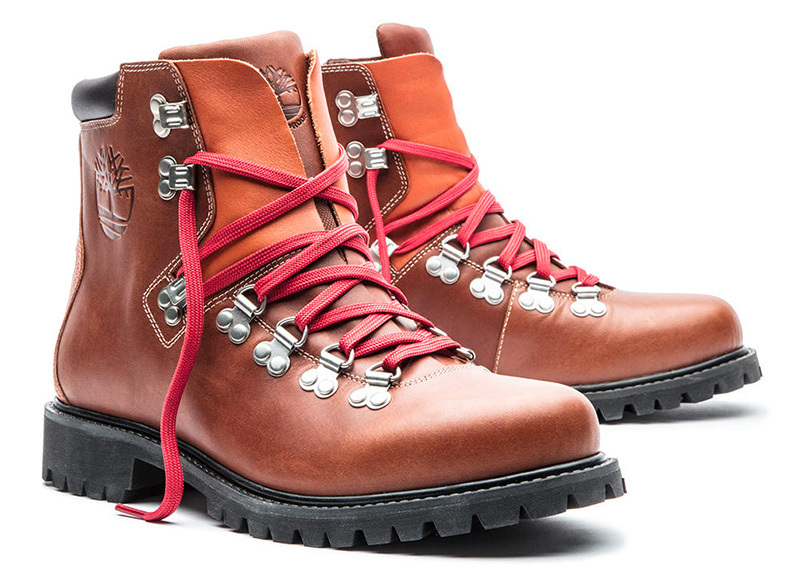 Pretty soon, we’ll all want to be “weatherized.” Danner is ahead of that curve with their new Weatherized Collection. 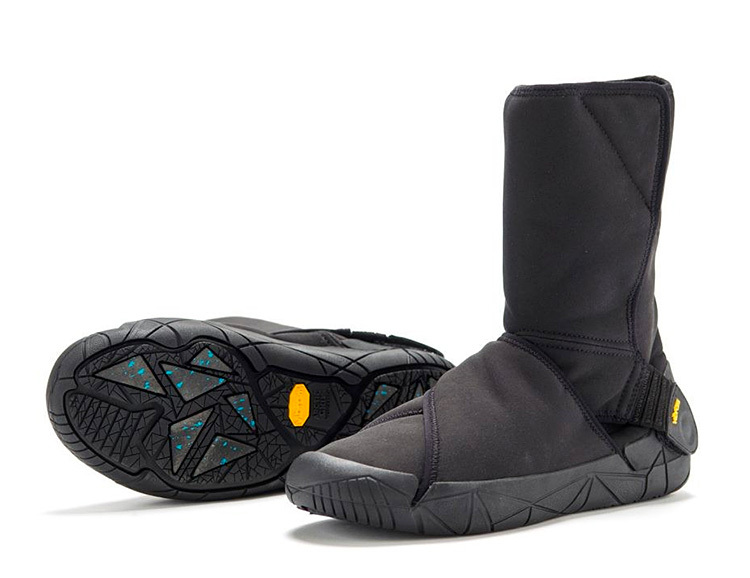 It features two of the brand’s most iconic styles, the Raptor 650 and the Mountain 600. 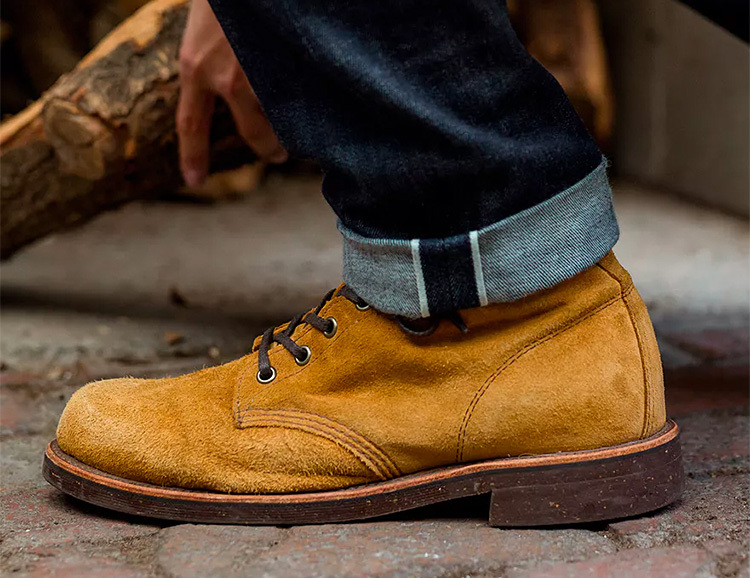 Both of them have been generously upgraded for the colder days ahead with enhanced insulation & winter-ready outsoles while maintaining their classic good looks. 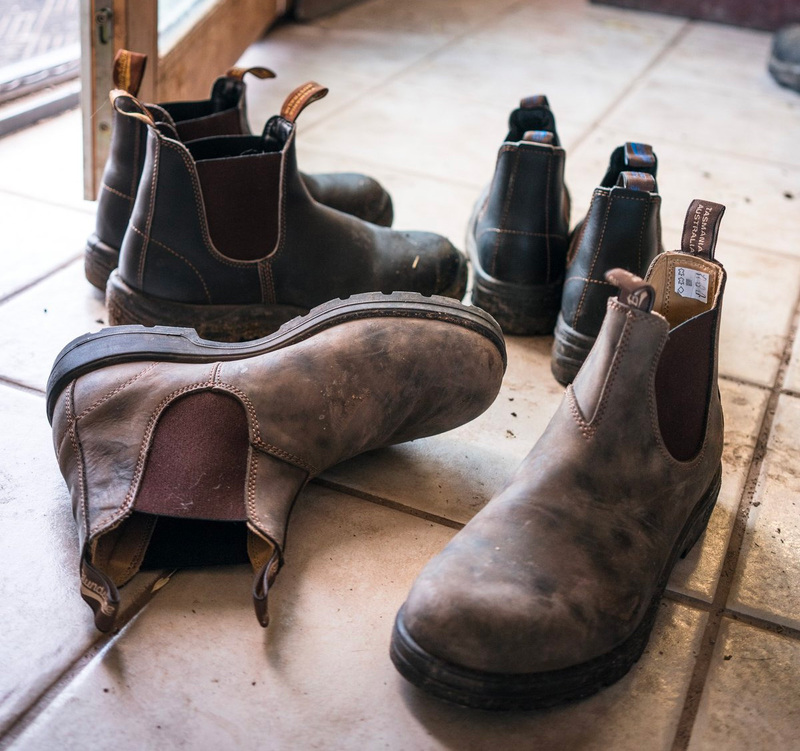 Colder days are on the way. Soon autumn leaves will be buried beneath snow & ice. 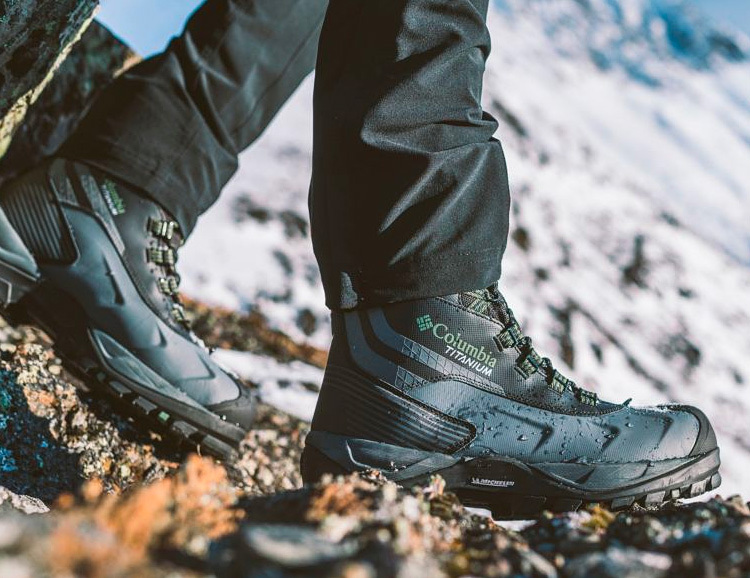 And when those sub-zero days arrive, your feet will be stoked if they’re laced into Columbia’s Powderhouse Titanium Omni-Heat 3D Outdry boots. 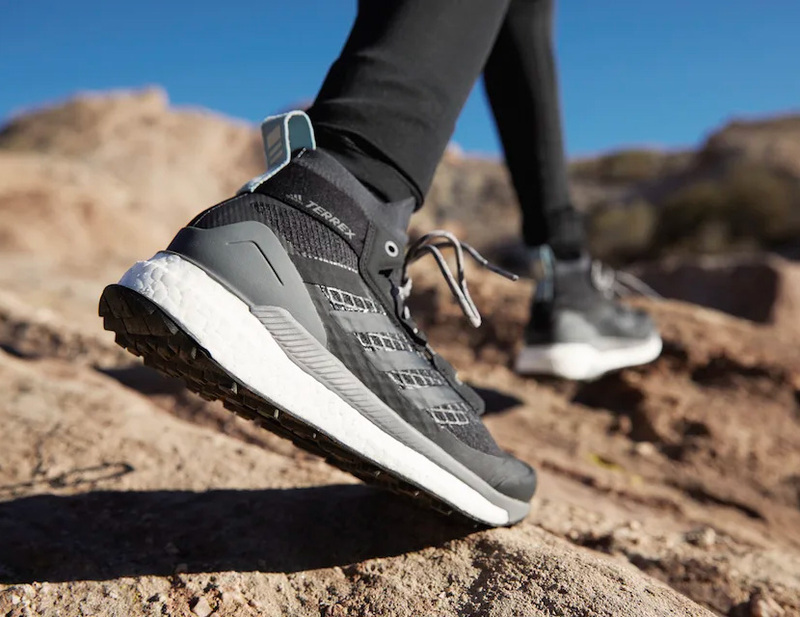 Designed for extreme cold, they feature a waterproof-breathable upper, a thermal-reflective lining, and 600g insulation to keep cold out and warmth in. 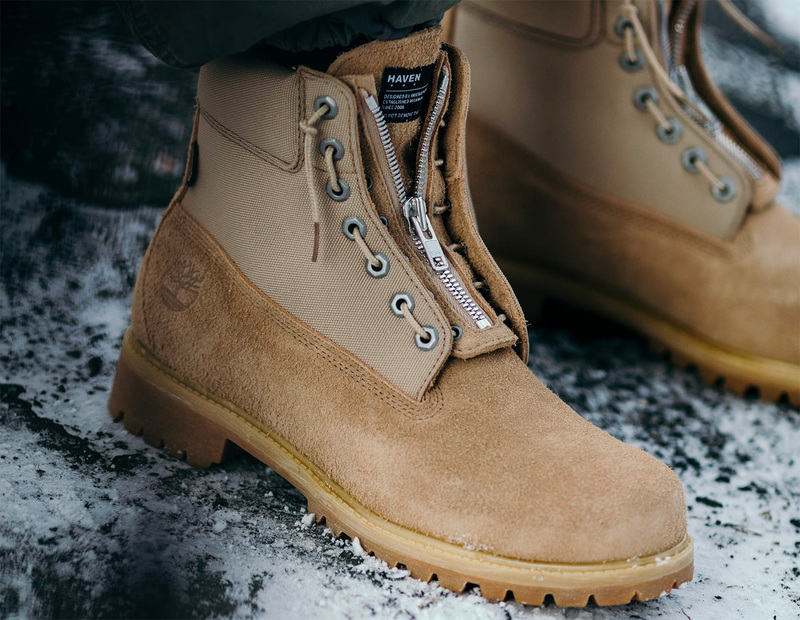 They’ve also got a high-grip Michelin outsole for solid traction in all kinds of sketchy winter weather. 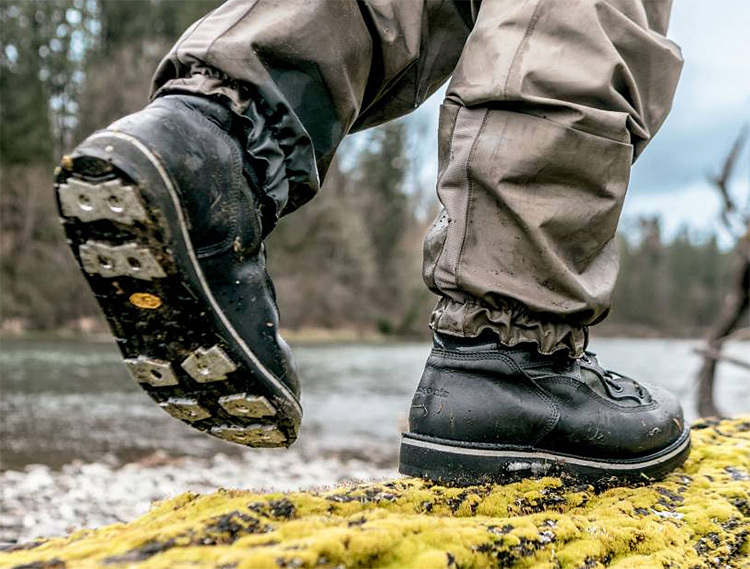 This seems like a perfect pairing: Patagonia’s decades of creating innovative fly fishing gear and Danner’s 80-plus year run making some of the world’s best boots has resulted in two new made-for-fishing models, a re-designed version of their Foot Tractor wading boots and the all-new River Salt wading boots, both feature stitch-down construction in waterproof full-grain leather and tough 1000-Denier nylon. 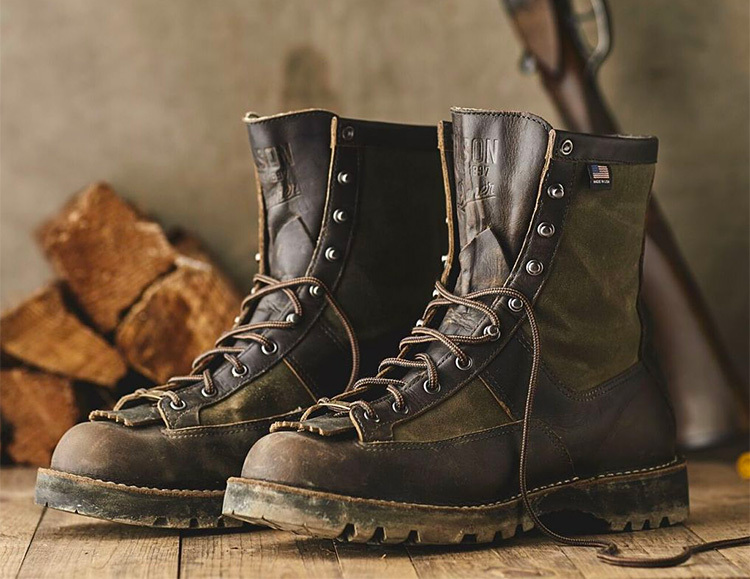 Both are made in the U.S.A. by Danner in the brand’s Portland, Oregon factory. Available February, 2019. 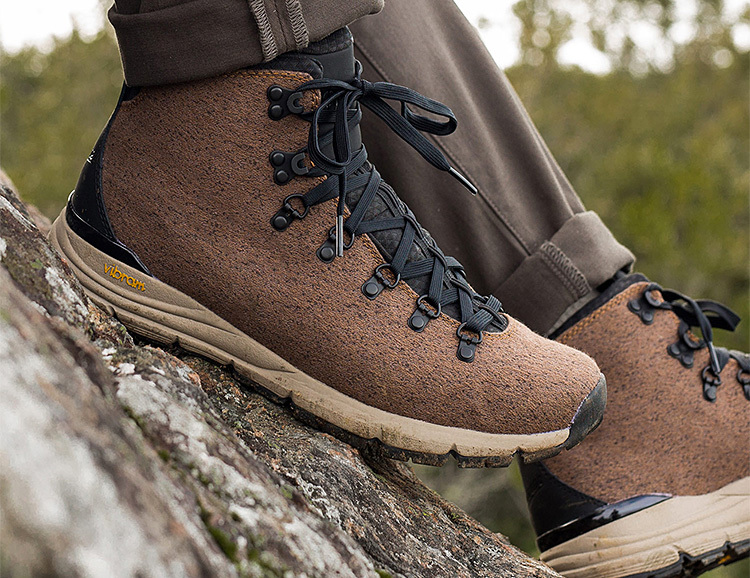 The Mountain 600 EnduroWeave takes a Danner classic and makes it lighter & more breathable than ever. 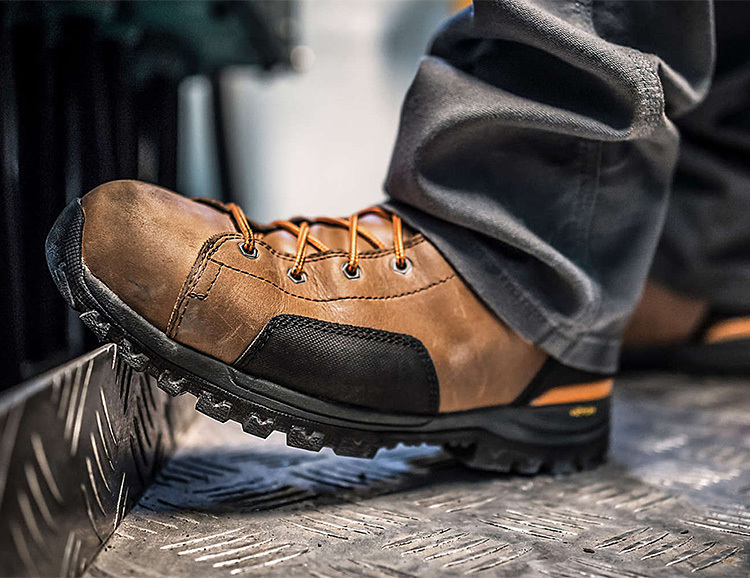 The upper is constructed with tough & durable EnduroWeave, a lightweight, tightly woven textile that has been carbon washed for added abrasion resistance. 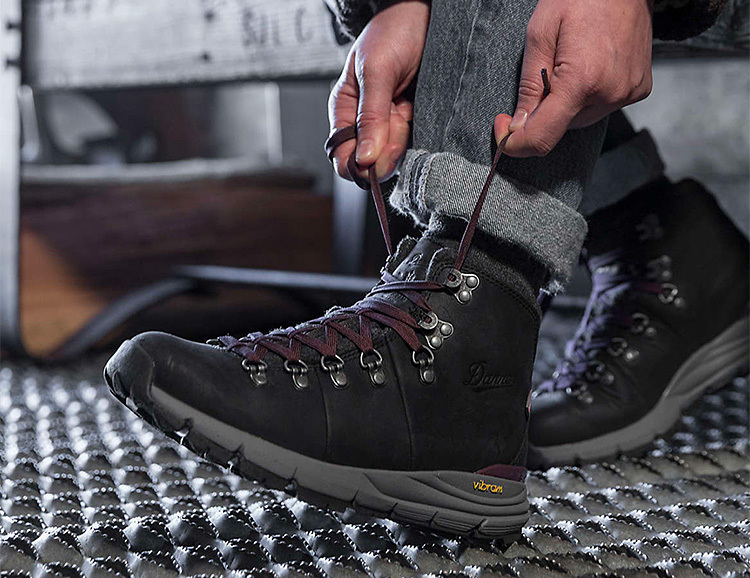 This upper sits on a Vibram SPE midsole and Fuga outsole with Megagrip, giving it all the style & performance of the brand’s best-selling heritage hiker, in a lighter package. 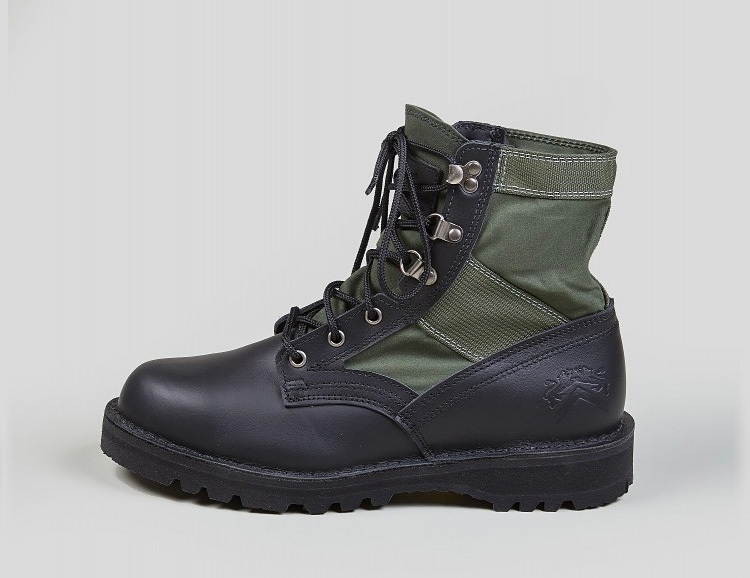 With its waterproof canvas upper, seam-sealed waterproof construction, and vulcanized rubber shell, Sorel’s Cheyanne II Short Canvas Boot has exactly what you need for winter weather. 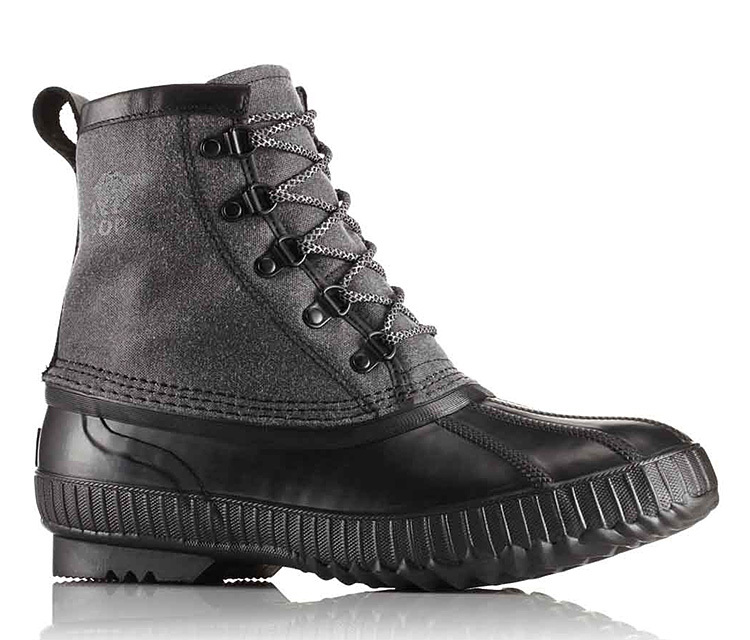 Perfect for puddles and solid in the snow. 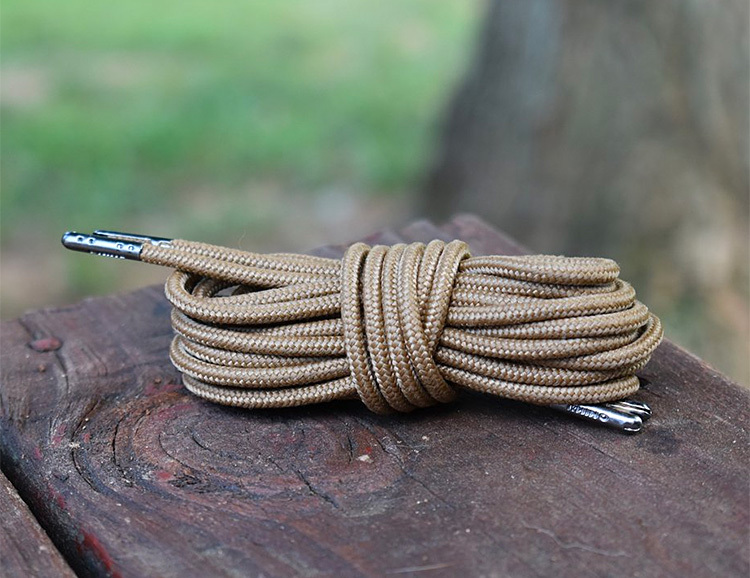 Not too bulky and not bad to look at, either. 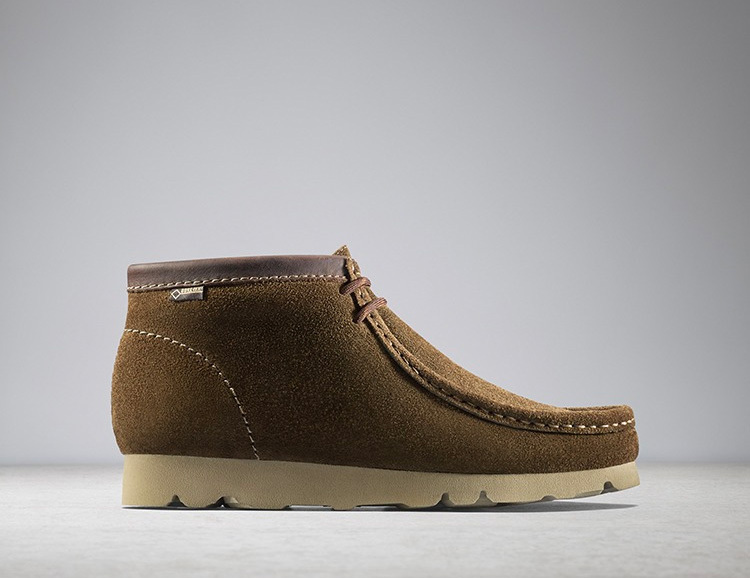 Just in time for the snowy season, Clarks has created a winterized version of their iconic Wallabee shoe. 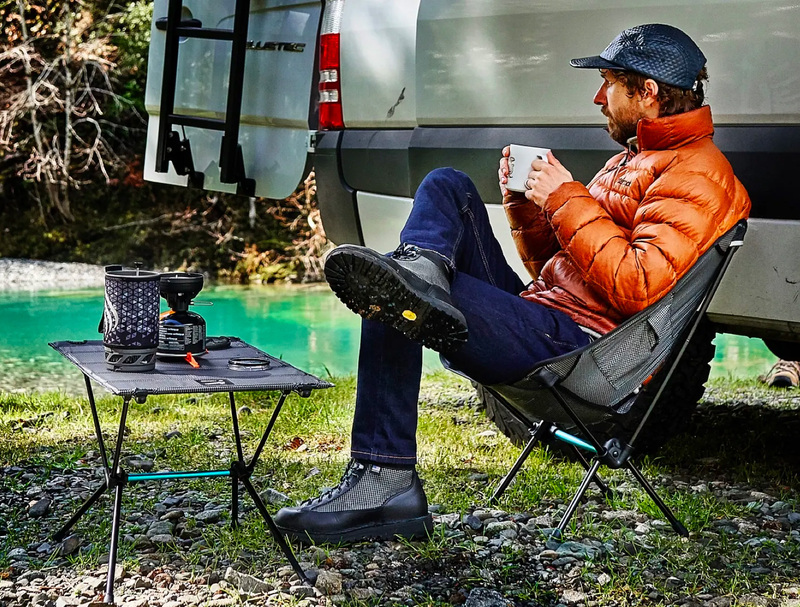 To keep your feet warm & dry, they’ve added a waterproof and breathable Gore-Tex membrane to the shoe’s suede upper and soled it with a chunky Vibram outsole for sure-footed winter traction. 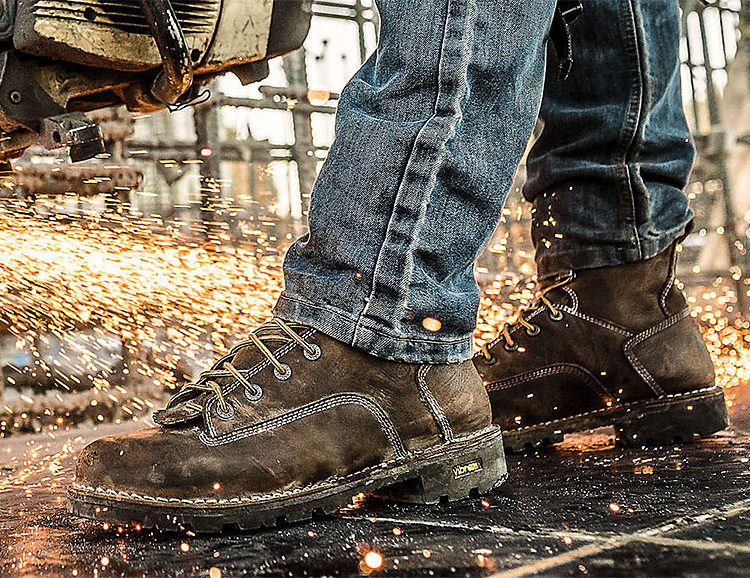 With the creation of the 917 Series boots, Danner is stepping out of the 1800s and squarely into the modern era. 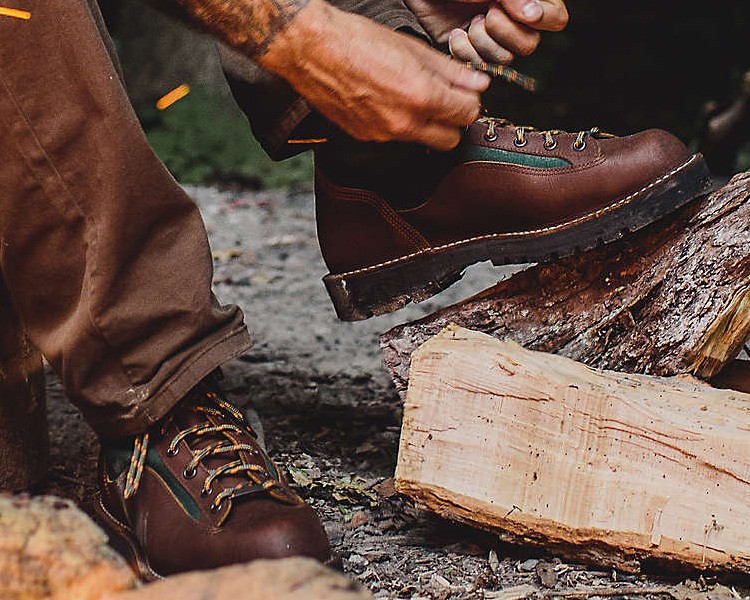 Designed to transition seamlessly from city streets to the path less traveled, these two new boots: the Vertigo 917 and the Feather Light 917 both feature waterproof leather uppers with a Gore-Tex lining, rugged Vibram outsole, and Danner’s signature stitch-down construction.